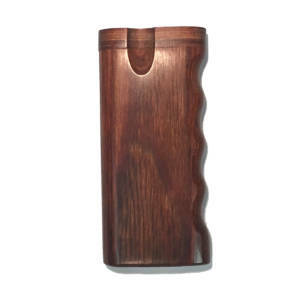 Dugout Lg Twist Teak lift Lock aka Taster Boxes or Smoke Stoppers consist of a one hitter and a box with two holes. 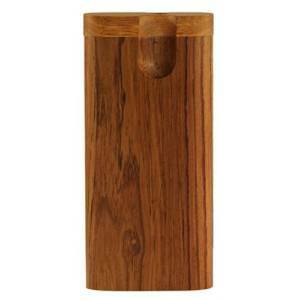 The first hole is for your one hitter pipe to be stored while the second hole is for you to store your ground up herb. 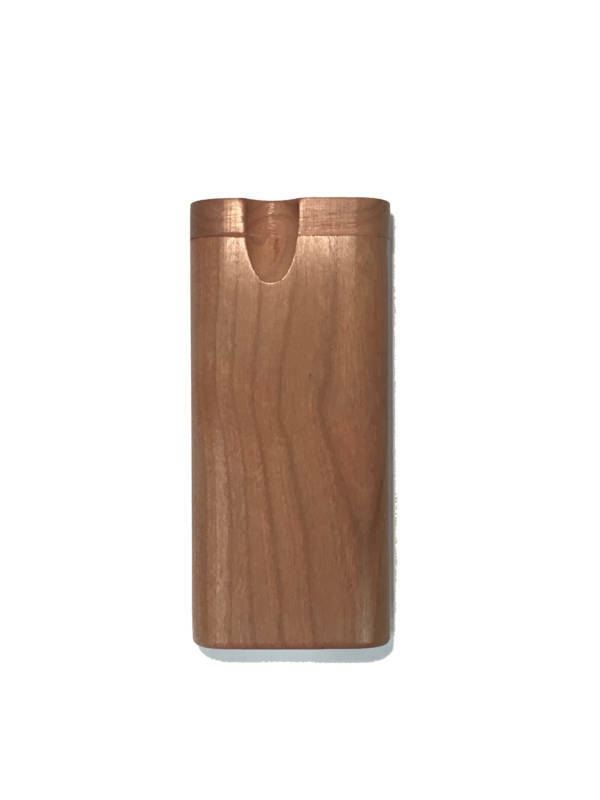 Oftentimes, dugouts are designed to carry a lighter and poker depending on the brand.The Dugout Pipe is perfect because everything you need is in one place. It is usually longer than a pack of cigarettes but much thinner. It conveniently fits in your pocket for on-the-go smoking. 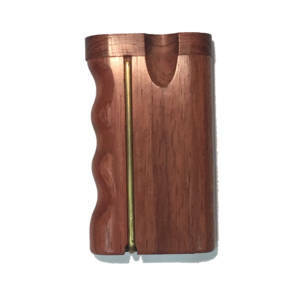 All you have to do is remove your one-hitter system from the dugout and push the bowl side down into the hole with your herb. Mr. Bills has a wide variety of Dugouts and other gifts in Las Vegas.